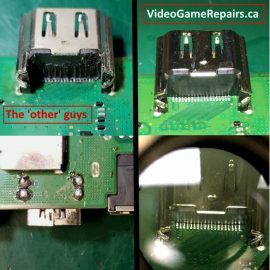 VGrepairs.ca | Don't Despair, Repair! Bring your machine back to life. On-site repairs available. Welcome! You've just discovered Edmonton’s #1 Video Game Repair Center.  Our shop repairs household gaming consoles, laptops, desktops, iphones/ipads/ipods, drones, arcade machines, pinball machines, redemption machines and more! Located near our city center, the VGR team consists of a group of highly skilled individuals that specialize in fixing all types of electronics. New generation consoles like the PS4, Xbox One and Nintendo Switch aren’t cheap. By fixing your broken electronics, you'll both save money and prevent electronic scrap from piling up in our landfill. Being gamers ourselves, we know that sending off your system to Nintendo, Sony or Microsoft for a month can be both unnerving and costly. 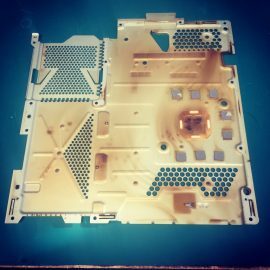 At VideoGameRepairs.ca, we will have your console running like its new before you know it. We take pride in having lightning fast turnaround times and customer service that you won’t find anywhere else. Let the pros replace that broken HDMI port or damaged screen. Everything processed through our store is backed by a 3 month parts warranty and a lifetime warranty on workmanship. Come visit a storefront you can trust. Need a Quote? Questions or Concerns? Ask us anything! We'll get back to you pronto!